What are your Pick-up locations and times? 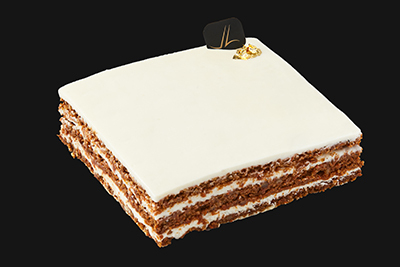 Jenna Leurquin patisserie is located at 7342 E Shea Blvd #108, Scottsdale, AZ 85260. Pick-up are available between 10am to 6pm Tuesday-Thursday and 9am to 7pm Friday-Sunday. No, we do not offer home delivery. You may pick up your items the date and time requested at check out. Can I amend an online order? Can I create a personal message? You do have the option of writing a personal message to be included in your order. If you wish to do this, the option appears during the “Delivery Choice” section of the ordering process. Once you have entered the delivery address, you will find the option “Personalize Your Order” at the bottom of the page. This is where you can leave your message. N.B. It is only possible to enter one message per order. Unfortunately, it is not currently possible to write multiple messages. If you wish to do so, you will need to place two or more separate orders. You can order our products via our online shop. 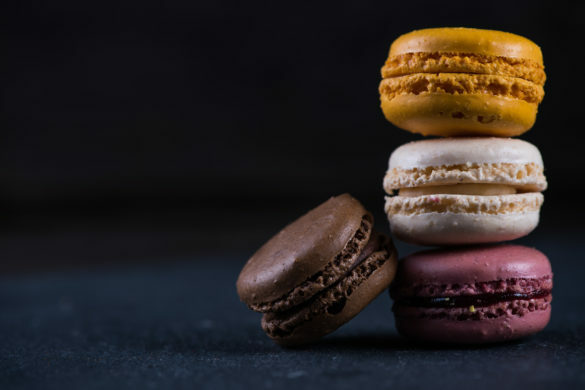 Our collection of products can be browsed by category: Cakes, Macarons, Pastry, etc..
Once you’ve made your selection and added everything to your basket, you can then confirm your order by following the steps. How do “promotional codes” work? If you have received a promotional code, enter it when you are reviewing your order. At this stage, a box will appear at the bottom of the page with the words “Enter Your Promotional Code”. When you have done so, click “Add”. Is it possible to order over the telephone? If you encounter any difficulties with your online order, please order over the telephone by calling (480)859-4459. In just a few clicks, you can place your online order within 48 hours of your pick up time and pick it up directly at our boutique located at 7342 E Shea Blvd #108 Scottsdale AZ 85260. Choose the day and time that you wish to pick up your order within 48 hours. To understand the conditions of the Boutique Pick-Up service, click here. Which online payment methods are available? You can pay for your order online using a bank card: Visa, MasterCard, American Express, carte bleue. Once your order has been approved you will receive a confirmation email. You can also find all your order details in the “My Account” section. What happens if I need to reschedule my pick up? Will there be a receipt? We do not include a receipt indicating the price of your order in the package. Your receipt can be downloaded from the “My Account”. If you want to amend it or if you have any other questions, please click here. Place an additional order while keeping the same pick up specifications (date and time). Then contact our Customer Service Department (by email or by telephone) to alert them to regroup these two orders into one single order. For an order picked-up on the same day, any modifications in the pick-up time frame could be guaranteed, after your order confirmation. Your bill will then be sent to you in a following email. This bill will be requested when you pick up your order in the boutique. All payments made through our website are secure thanks to the online payment service Ogone. All information processed by Ogone is encrypted using the highest level security protection currently available. Your bank card details are not held on the site. How do I apply for an internship or work experience? If you would like to check out our available positions or send us your details just in case, please go to the “Careers” section. Is it possible to visit your workshop? Unfortunately, we cannot arrange visits. Our workshop is subject to strict food-hygiene and security standards. What if I’ve encountered a technical problem during my purchase? Our products may contain traces of nuts, milk, dairy, soya and gluten. Each product is clearly labelled with a use-by date. It can vary between 1 and 9 months according to whether they contain ganache (mixture of chocolate and cream), praline (mixture of chocolate and dried fruit) or chocolate tablets. 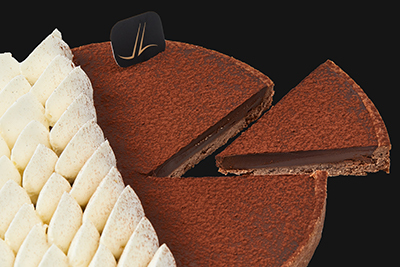 We advise you to keep our pastries in a in the fridge, leaving them in their original packaging. If you wish to receive additional information do not hesitate to ask our staff during your pick-up. Macarons must be kept in the fridge, leaving them in their original packaging. Macarons keep for 5 days after purchase. 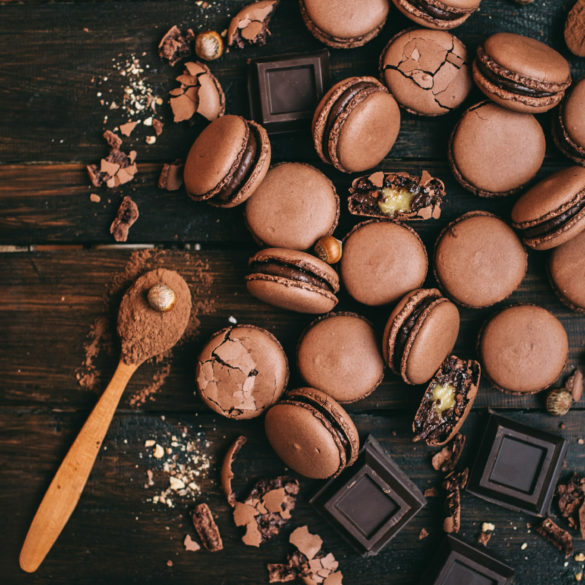 All our products (chocolate, macarons, pastry and sweet treats) are made in our Scottsdale workshops.